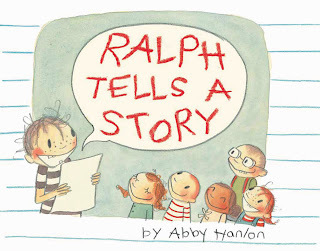 Over on my other blog, Susan Heim on Parenting, I just posted a review and giveaway for the delightful new children’s book, Ralph Tells a Story, by Abby Hanlon! This is a wonderful book for writers to share with their children because it addresses two common insecurities about writing: 1) feeling as if you have nothing interesting to share and 2) having trouble transferring the thoughts in your head to the paper. 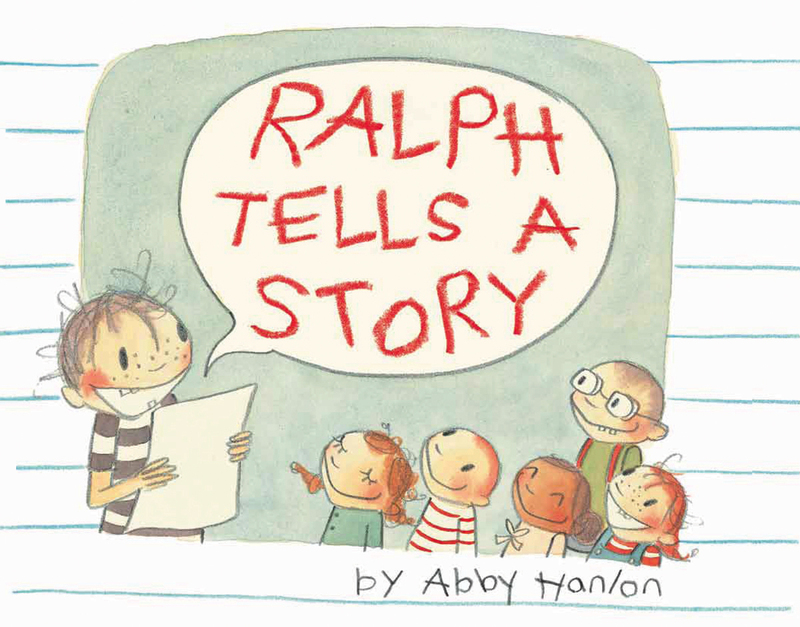 This is a fantastic read for both children and adult writers! 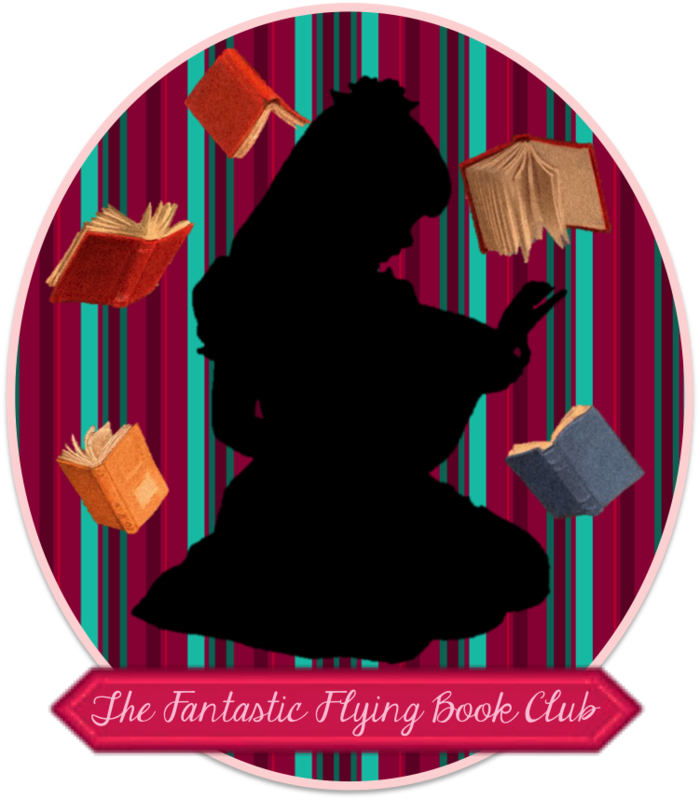 This book looks WONERful!!! As a writing teacher, this book would the perfect edition to my collection! Thanks for sharing. LOVE LOVE LOVE the message this book brings.